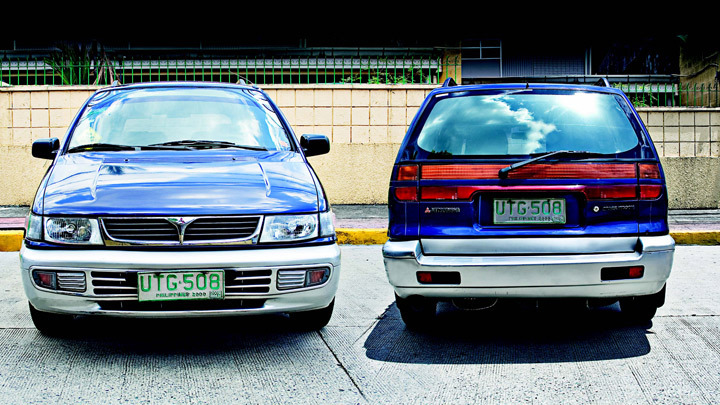 Chariot, Expo and Nimbus: These were names the Mitsubishi Space Wagon went by in other markets. In the US, it even crossed brand boundaries during Mitsubishi’s joint venture with Chrysler in the ’80s, and was sold as the Dodge/Plymouth Colt Vista Wagon. The first-generation model introduced in the early ’80s (which didn’t reach our shores) bore a similarity in profile to the five-seater Honda Shuttle of the same time period. The seven-seater Space Wagon, however, soldiered on to the next generation with a model change in the early ’90s. At that time, it was introduced locally with a 1.8-liter carbureted engine. An update in 1997 brought in electronic fuel injection and more power to accommodate an automatic transmission. Today, the Space Wagon no longer exists, but the void it left behind is being filled by a plethora of modern MPVs—including Mitsubishi’s own Grandis, its successor. 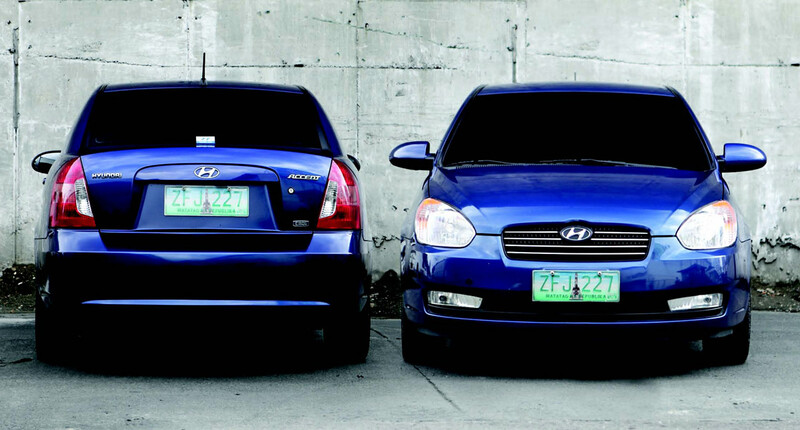 These days, the Space Wagon’s resale price ranges from P150,000 to P220,000, varying with the year model you’re looking at. Later models with EFI and automatic gearboxes, like the one shown on these pages, will ideally be below the single-century mileage mark—if you can find one to begin with. With the car barely selling three thousand units over its entire six- or seven-year life span here, chances are you’ll be hard-pressed to find one in mint condition. As it has been almost 20 years since its first iteration, there will hardly be any low-mileage units, with most probably having over 160,000km, assuming they were maintained properly. If you’re fortunate enough to find one, rejoice in the fact that you’ve gotten what is essentially a highly functional MPV. Those with a penchant for modification will welcome the fact that the Space Wagon will accept the powerplant from the more potent—though somewhat shorter—five-seater Mitsubishi RVR without too much work. Barring any shoddy repair work, Space Wagons are practically immune to body rust, having been treated to Mitsubishi’s highly acclaimed (back then) eight-dip paint process, which virtually seals the base metal from the corrosive effects of the environment. 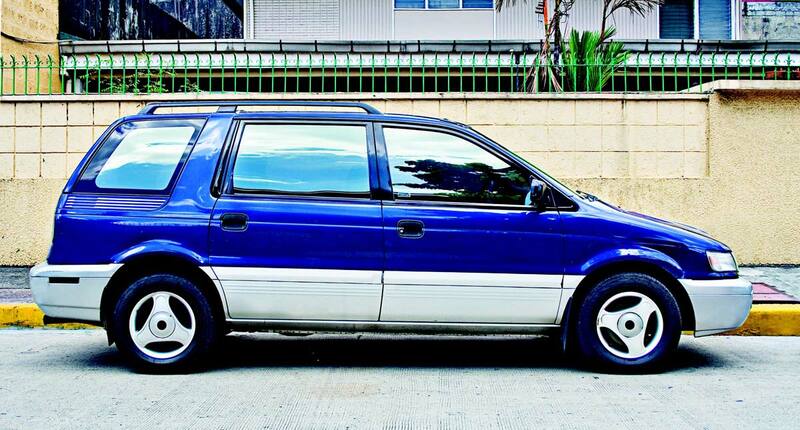 Visually, you know the Space Wagon is a ’90s car, with styling and design cues typical of that era. Our model here with the crystalline headlamps is also representative of the time period in which headlamp designs first started gaining popularity in pace with improvements in material technologies. The front part of the Space Wagon’s cabin looks similar to those of the Galant and the Pajero from the same era, but isn’t actually identical to them. It does follow the same modular design that puts certain areas of the dashboard into ‘pods’. It’s a look that works and clearly gives the feel of an integrated design cue across Mitsubishi’s model lineup. Also, with the design consistency comes the superb ergonomics, ease of use, and familiar-feeling surface textures and switchgear placement. The Space Wagon came in an earlier carbureted variant with less than a hundred horsepower. This meant the engine had to huff and puff to move the car’s weight, resulting in mediocre fuel-economy figures. However, the 1.8-liter, SOHC, four-cylinder, 16-valve EFI versions benefited from more power and got better mileage. The Space Wagon’s EFI engine, while not the most powerful engine around at the time, does put out a respectable 115hp and 157Nm of torque. To put that in perspective, modern engines of similar displacement produce just under 15 percent more power—something that’s within reach. Given the age of the Mitsubishi Space Wagon, it’s understandable that there will be certain quirks attributable to maturity, like the need to sometimes coax the engine to life; odd noises in the background when running on less-than-pristine roads; and the loud huffing of the A/C blower. Get beyond that, though, and you’ll be rewarded with a fun-to-drive vehicle with more interior space than its road footprint suggests. Shifting to ‘Drive’ and stepping on the gas produces forward motion that’s surprisingly quick and almost on a par with more modern automobiles. Maneuverability is car-like, with the suspension setup being similar to those of sports sedans of that time. Visibility is impressive with few blind spots, and rearward vision is complemented by mirrors that fall short of revealing almost everything at the back. The automatic transmission helps ease the chore of modern-day bumper-to-bumper urban driving, and well-placed speakers make the time pass that much more quickly as you listen comfortably to your tunes while driving along effortlessly in traffic or on the open road. 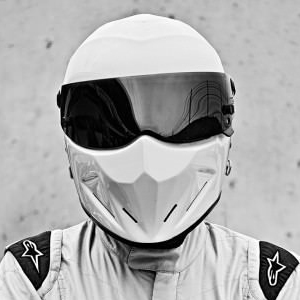 NOTE: This article first appeared in Top Gear PH’s June 2010 issue.